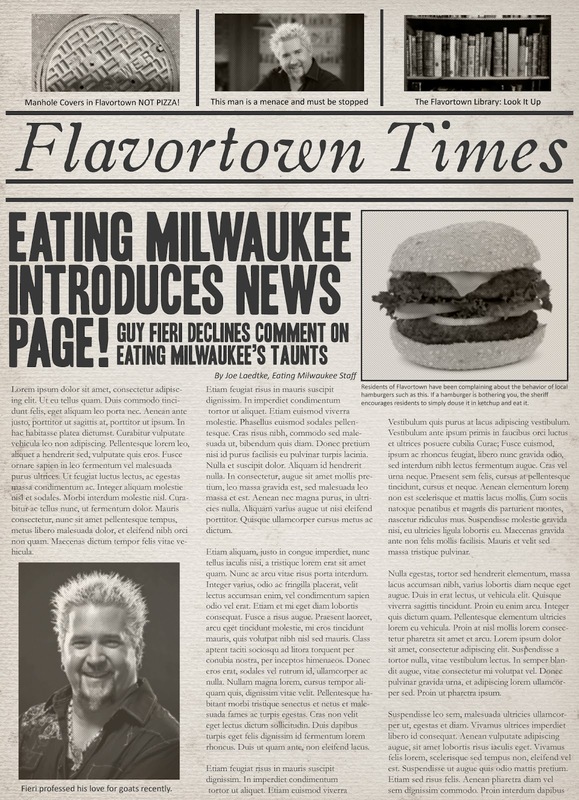 Eating Milwaukee: Eating Milwaukee starts publishing all those press releases we keep getting! 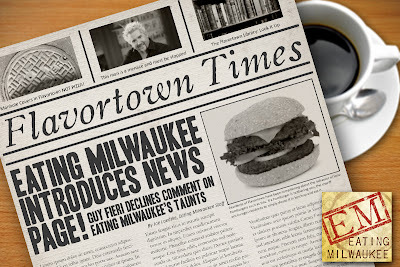 Eating Milwaukee starts publishing all those press releases we keep getting! 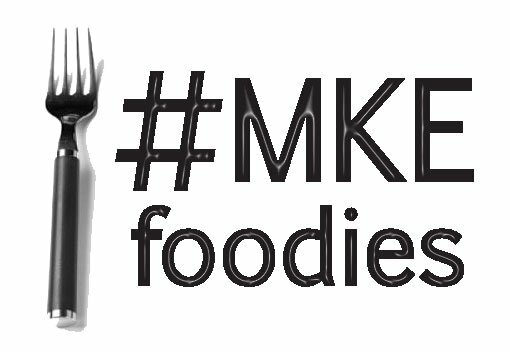 Since we started doing this website, we've been innundated with press releases, special offers, and heads-up about every variety of restaurant, bar, and product under the sun. Up until now, I've filed them away in our "Someday" file, with the hope of finding something to do with them. Today is that day -- we're launching our exciting! new! 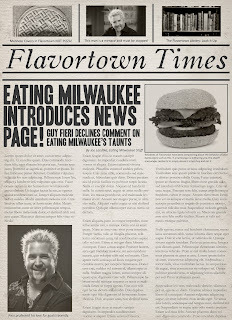 restaurant news! 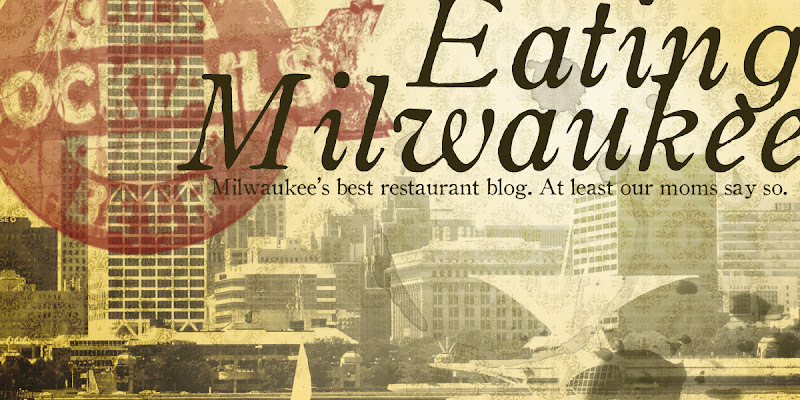 page, with the hopes of helping out Milwaukee businesses who would like to get the word out about something or other. Check back often to the "News" tab for postings about special events and offers, which, of course, we don't endorse but merely provide as a service to our readers.